The Greater Rochester Associations of REALTORS® encourages you to visit its public website HomeSteadNet.com for more information. 9. 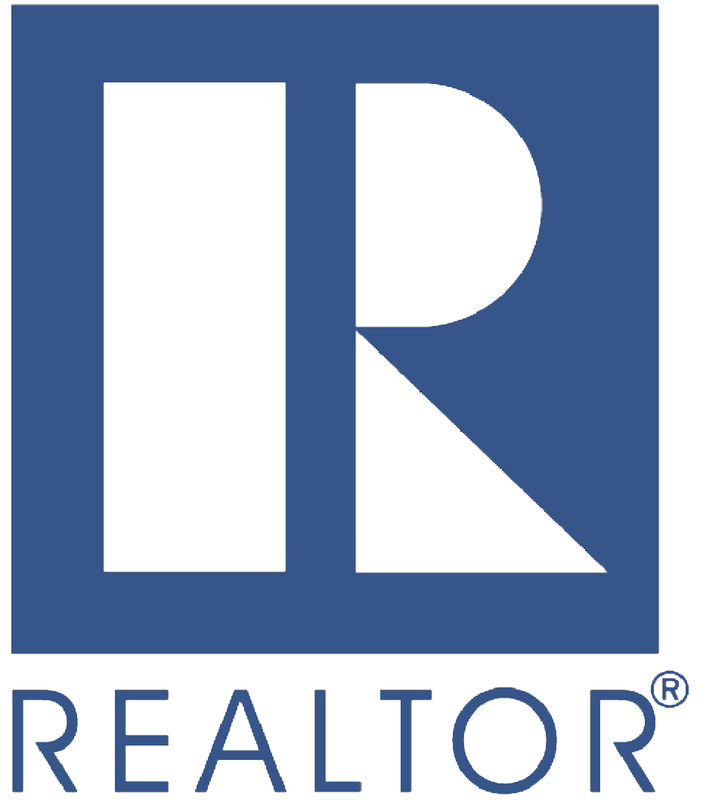 Your REALTOR® markets your property to other real estate agents and the public. Often, your REALTOR® can recommend repairs or cosmetic work that will significantly enhance the salability of your property. Your REALTOR® markets your property to other real estate agents and the public. In many markets across the country, over 50% of real estate sales are cooperative sales; that is, a real estate agent other than yours brings in the buyer. Your REALTOR® acts as the marketing coordinator, disbursing information about your property to other real estate agents through a Multiple Listing Service or other cooperative marketing networks, open houses for agents, etc. The REALTORS® Code of Ethics requires REALTORS® to utilize these cooperative relationships when they benefit their clients.